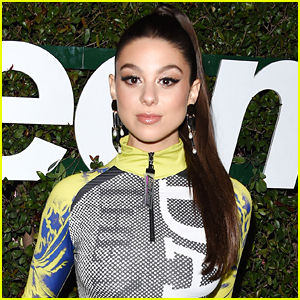 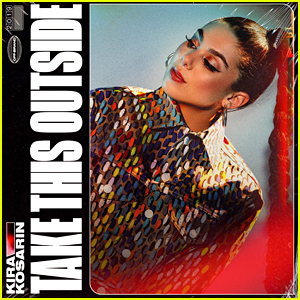 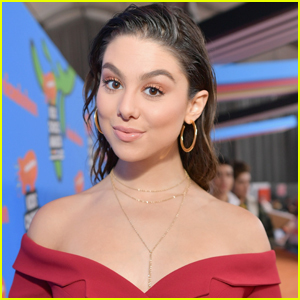 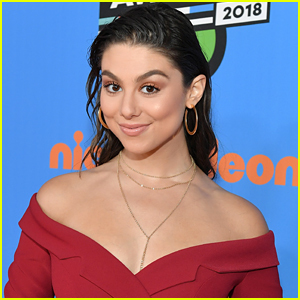 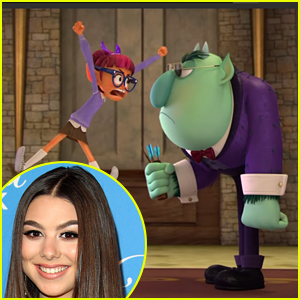 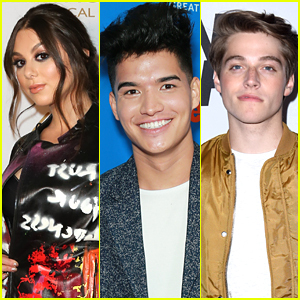 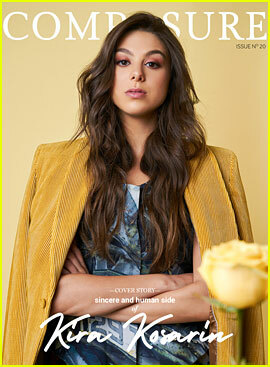 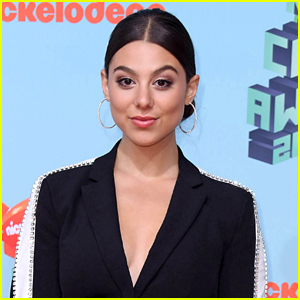 Kira Kosarin Announces Lead Single & Artwork Release Date | Kira Kosarin | Just Jared Jr.
Kira Kosarin has been teasing fans for a long time – basically all year – about her debut music and announced something huge over the Christmas holiday. 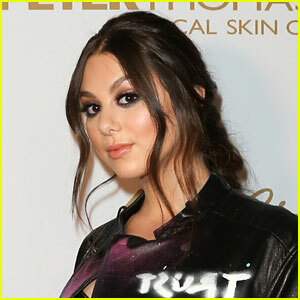 The 21-year-old actress and singer revealed that her lead single is coming in the first weeks of January! 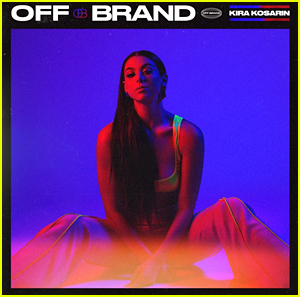 It looks like we’re in for a whole lot of music from Kira in 2019 and we are not complaining.